Winner of the prestigious EGR B2B Award 2016, recognising an outstanding level of innovation and customer care, Realistic Games is a leading independent games and software developer based in the UK. Even in the early years of the games industry, Realistic Games were trailblazers. With pioneering platforms and flying the flag for fairness, Realistic Games and their personal software platform ReGaL (derived from the original Realistic Games Library) are game designers who are also game changers. Realistic Games are also at the forefront of an industry-wide move to improve game compatibility across a range of platforms, including computers, tablet devices, and mobile phones. Click here to read more. 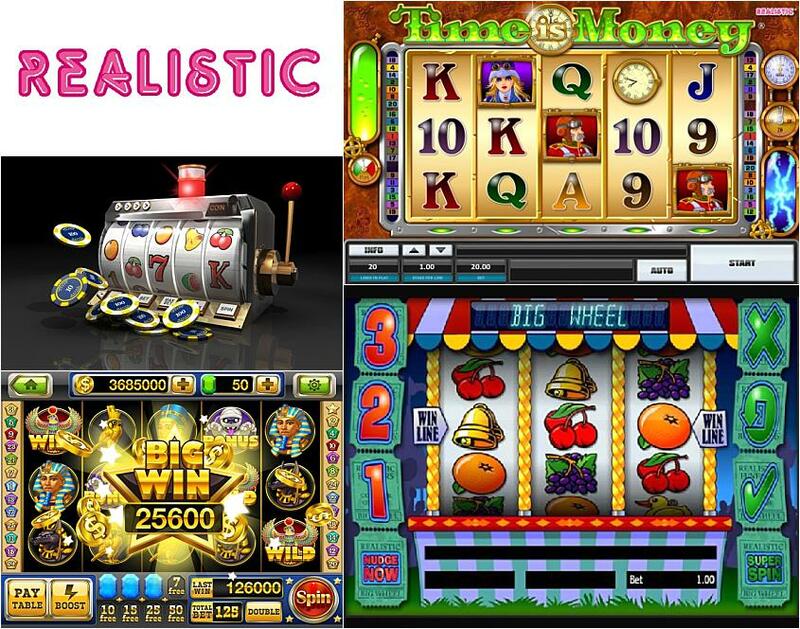 Realistic Games originally provided games via third-party platforms, working with note-worthy British powerhouses such as Ladbrokes, Bet Fred and Bet385. However, with the introduction of a powerful new in-house gaming platform, dubbed ReGal, Realistic Games took control of its own distribution destiny and attracted the attention of gambling websites Locus Gaming and Paddy Power, to name just a few of its highly respected clients. Realistic Games has been widely lauded for its exceptional customer service focus on a global scale. The innovative ReGal platform is simple to integrate and performs reliably even when experiencing a high volume of traffic and use. It enables operators to adapt the game in such a way that a wide variety of players can feel included and supported. The games can now be enjoyed in a wide range of currencies and in an impressive 17 different languages. An eclectic mix of ambitious designers, technologists, artists and marketers make up the roster of Realistic Games. Their decades of experience in the digital, gaming and technology industries has been widely recognised as producing some of the finest product knowledge and customer service available. The company is a hive of innovative activity nestled in Reading in the heart of England’s Berkshire. Director Andy Cattrell began his career in the world of banking as a programmer for a number of organisations. Cattrell launched Realistic Games after recognising the enormous potential in e-gaming, drawing on his successful experiences within his own gaming consultancy. Jason Hopkins is Realistic Games’ IT director and as such is at the helm of the outstanding ReGal platform. He has been praised for his exceptional contribution to the business and had previously attracted attention as a Software Engineering student when his development of a content management system won the approval of major clients like Stoke City football club and the FA. The company’s Commercial Director is Andy Harris, who joined the ranks of Realistic Games following an illustrious career with gaming giants like Ladbrokes, Rank Interactive and Grosvenor Casinos. He successfully completed Rank Group’s prestigious graduate training programme and has been credited with securing some of Realistic Games’ most important operators in the industry. Fair, responsible games that pass rigorous testing processes are at the heart of Realistic Games. The company has been awarded the respected GLI “Gaming Labs Certified” mark, and players can be confident of an enjoyable and transparent gaming experience.